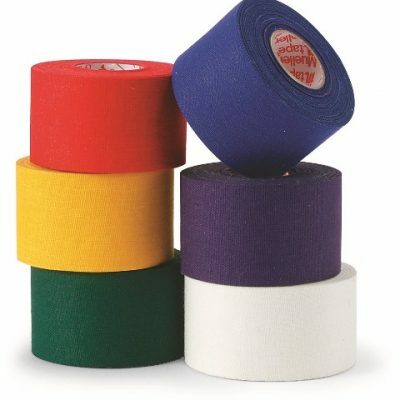 4 sizes from school use to elite level. 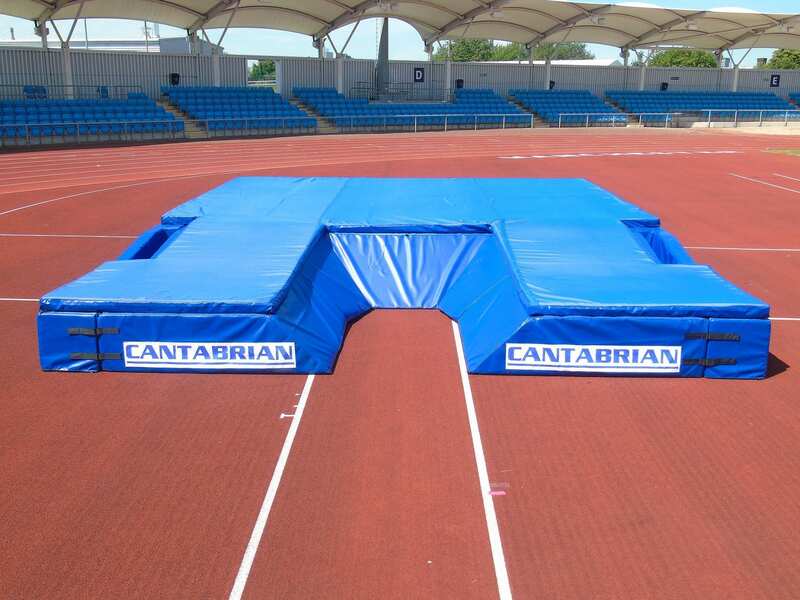 All Cantabrian Landing Areas are manufactured in house by our parent company Foams4sports Ltd. Foams4sports Ltd has over 100 years of combined experience in designing and manufacturing High Jump and Pole Vault Mats for the UK market and beyond. This allows us to maintain the highest quality whilst offering competitive prices for all of our customers. Athletics Direct is a leading UK manufacturer and distributor of quality athletics equipment. 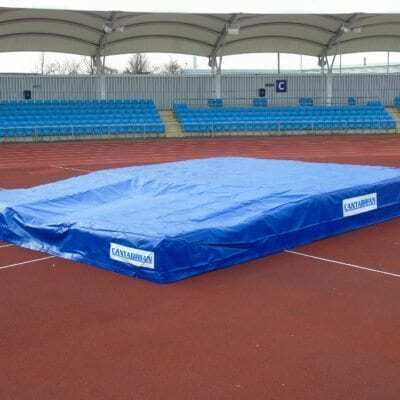 For more information about our range of pole vault and high jump mats please contact us today. 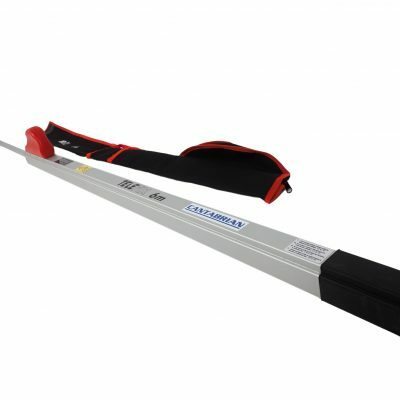 Please Note: competition pole vault mat is available in a plain blue PVC.